Though there is a favourable legal framework (the country ratified the Convention on the Rights of Persons with Disabilities (CRPD); its constitution establishes equal rights for every citizen, and the government just approved its strategy on inclusive education), the country lacks the ability to provide basic services for children with disabilities, such as education and health care. As a result, many parents face challenges in enrolling their children at crèche (kindergarten) and school. Parents can access public and private physiotherapy services to improve the independence of their children, however the need for physiotherapy is great and there is a shortage of qualified providers. On January 20th, 2009 my first son, Ntsholo, was born in the capital city of Maputo. Due to poor health services and the lack of early intervention services, it was not until my son was 6 months old that we realized he had cerebral palsy. His grandmother noticed that he could not hold his neck upright. From that moment, we started to face many challenges to raise Ntsholo. We began the search for therapies. The biggest and the best public hospital (Hospital Central de Maputo) had only one child neurologist and five nurses to provide physiotherapy for approximately one hundred children who needed assistance every day. Also, in Mozambique, parents do not have flexible working hours to take their children with disabilities to the hospital. Those who challenge their employers, end up losing their jobs or giving up physiotherapy sessions for their children. Another challenge we faced was finding crèche for Ntsholo. When he became three years-old, most of crèche, including public, asked if Ntsholo could walk. As he could not and still cannot, they refused on the grounds that there was no staff and infrastructure to assist with his mobility needs. In the end, we paid extra money to hire an assistant to take care of him while at crèche which placed an additional strain on our family. We faced the same challenges when he was six and entered primary school. 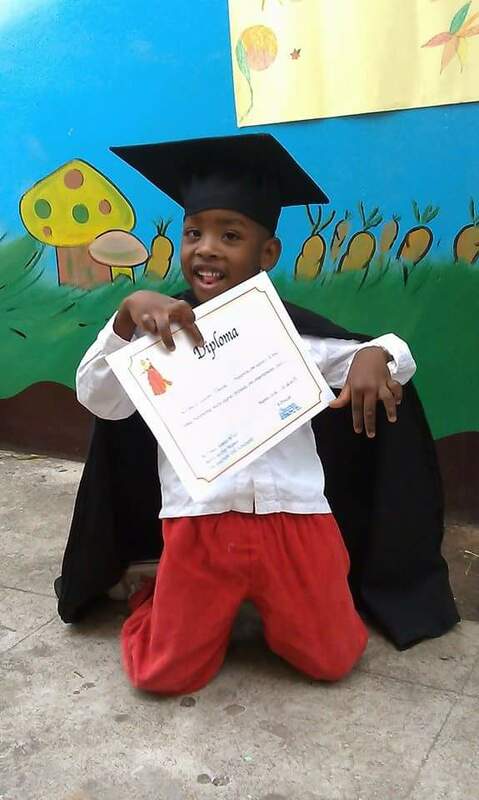 Now he his nine years-old and is attending one of the few private special schools for children with disabilities in Maputo (CERCI), the capital of Mozambique. Like us, there are many other parents who have children with disabilities who also face many challenges in raising their children and providing them with access to basic support. Most of the parents are poor and cannot afford to pay school fees in private special schools or private hospitals. The same applies for accessing entertainment. As a result, there are many parents who keep their children at home. Consequently, these children do not socialise and are likely to become abused and neglected and as their parents age, and pass away, they become even more vulnerable. The government is implementing laws, policies and strategies to minimise the challenges faced by parents of children with disabilities. But, discrimination and stigma persists. 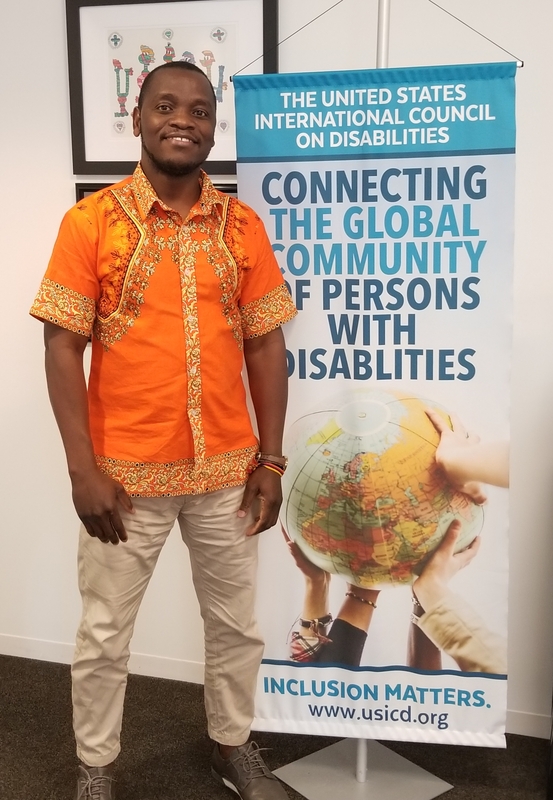 We had to challenge, and we are still challenging these societal barriers to provide the best, not just for Ntsholo, but also for other people with disabilities in Mozambique through APODEMOS. Despite the difficulties that Ntsholo faces, he is a happy boy, very active, communicative and willing to learn from other children. We love him so much.